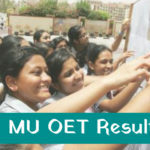 MH LAW CET 2019 Application Form – State common entrance test cell, Maharashtra has released the application form for MAH-LLB CET 2019 exam for admission to the 5 year LLB Integrated Course only. 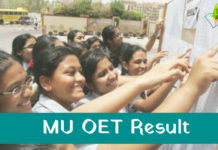 The application forms are available on 28 January 2019 on the official website www.mahacet.org. 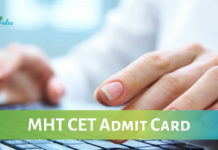 Eligible candidates can apply online for MH Law CET 2019 till 11 March 2019. 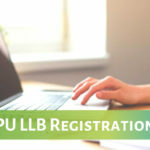 The national-level law entrance test, MAH Law CET 2019 will be conducted on 21 April 2019 in online mode to get admission in 5 year LLB courses offered at the Government law colleges of Maharashtra State. The institute includes Indian Law Society Law College, Rizvi Law College, Government Law College, and Manikchand Pahade Law College. 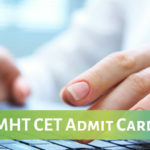 How to Submit MH LAW CET Application Form 2019 Online? 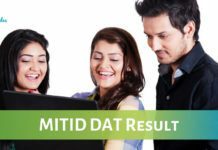 Aspirants who have passed 12th Board Exams with a minimum of 45% from a recognised institute are eligible to apply for the test. Follow the steps to fill and submit the online application form of MH LAW CET 2019. 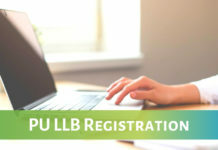 Click on “MAH-LLB (5-Years) CET-2019 (Integrated Course)” and select the option “New Registration” for starting the registration process. 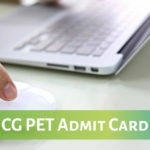 Enter your Name, Contact details and E-mail ID carefully to generate the Provisional Registration Number and Password that candidates will release straight after the clicking the “submit” tab. 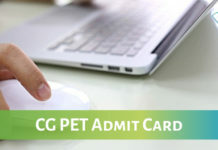 Proceeding further, login to your account to fill the Basic personal details, and qualification details etc. Now, upload the mentioned documents as images in the prescribed format. Candidates have to upload the given documents in JPG/ JPEG format in specified dimensions and size. In the last step, the candidates need to pay the prescribed application fee through an online mode by Credit Card/ Debit Card (RuPay/Visa/MasterCard/Maestro), IMPS, Internet Banking, Mobile Wallets/ Cash Cards. Fill the application form with correct information only. Any misleading detail can lead to the cancellation of the forms. No hardcopy of the MH Law CET form will be accepted by the exam authority at the postal address. 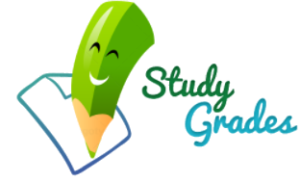 Stay Connected With StudyGrades for Latest Admission News! !